I first heard their stuff on an episode of the Chris Gethard show and was blown away. 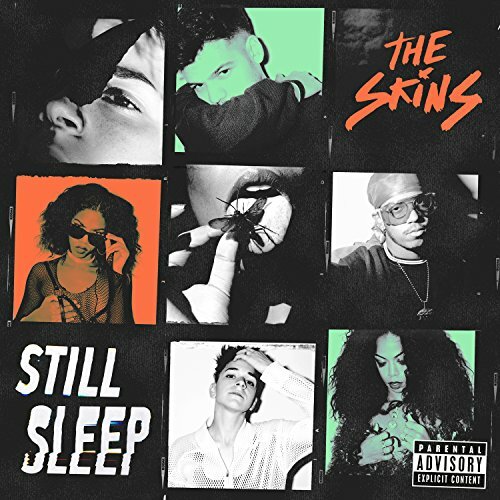 Wild style and reminiscent of a big band punk sound. I looked them up, followed them on social media and can't go a day without their music. Two Black women lead this band- one of them is the bassist and one is the lead vocalist. They rock out and mellow me out with their Black girl angst. "Bury Me" from this album is my favorite. 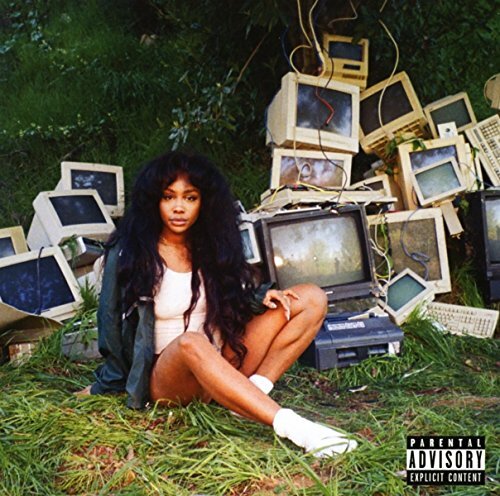 I'm really new to her music but she is everywhere, recently collaborating with Kendrick Lamar on "All the Stars" for the Black Panther soundtrack. Her sound is smooth and at first, I thought it would be too slow for me to get into. But she is so relaxing. Her vocal mixes are beautiful and her lyrics are steeped in Back womanhood. It's the newest music I've added to my writing playlist. "20 Something" is my favorite, a beautiful acoustic track about growing up. Do you like rap? Do you like cheeky women? Then Nadia is for you. I loved her impressive, one-shot video for her single "Skwod" (pronounced "Squad"). It's got a great drum-line beat and hard not to dance to. She could be a younger Missy Eliot or Lil' Kim. Her stuff is more fluff but gets me operating. I'm sorry, I was jamming just a little too hard. 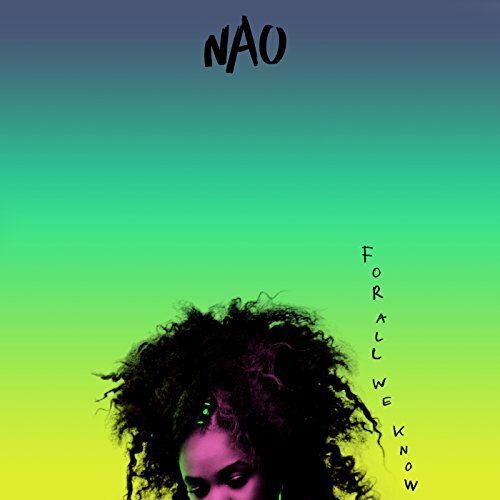 Nao has this funky sound that reminds me of a mix of soft R&B with Soul Train moves. It's thanks to the synth sounds she's fond of. I'm fond of it too. Try to listen to "Inhale Exhale" without sashaying around your bedroom. 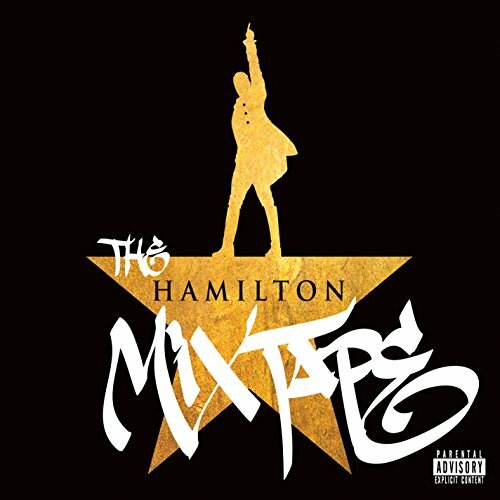 The Hamilton phenomenon created my Lin-Manual Mirada was remixed and expanded into the Hamilton Mixtape. It features artists like Sia, The Roots, Ashanti, Jill Scott, John Legend, and more. 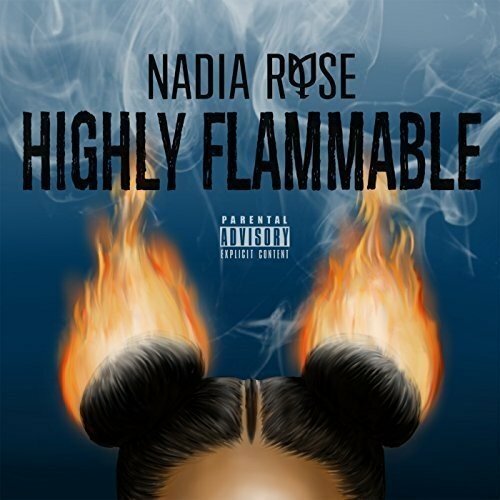 It's a nice mix of Rap, Hip-Hop, Pop, and R&B. The musical element is stripped away and I'm completely okay with this. These versions of "It's Quiet Uptown" and "Satisfied" are my favorites. What music do you use to get your writing juices flowing? Has it changed it over time or with your various writing projects? Let me know in the comments.